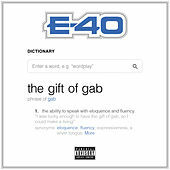 Unpracticed rap listeners may find themselves unprepared for E-40. Skilled ears are required to decipher the Vallejo superstar's lyrics; not only is his delivery a gushing overflow of light-speed syllables, but he tends to invent new words seemingly on the fly. The man responsible for at least half of the endless supply of Bay Area slang is a pioneer in every sense of the word. By the time a major label (Jive) bothered to notice him, Earl Stevens was a successful artist, label owner and growing lyrical legend. Before you could buy his albums at any major chain store, the tycoon known as Charlie Hustle was building his empire at local mom-and-pop record stores and across the country from out of the back of his trunk. E-40 has steadily increased his status by remaining one step ahead of the game: Every track he records is a new exercise in speech-twisting vocal innovation and another chapter in his Dictionary Book of Slang. 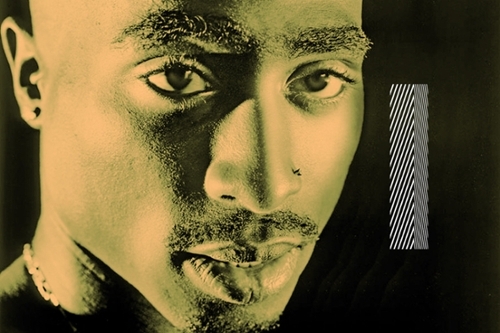 All you need to do is listen to the lyrics of rap albums that follow his releases to know his tremendous influence among his peers.